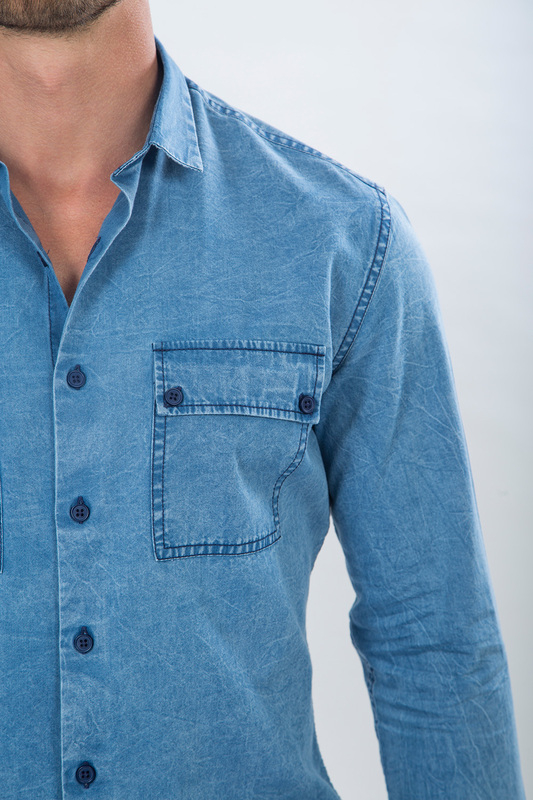 Say hello to our premium denim shirt. With its soft, stonewashed appearance and dark blue buttons, this shirt is ideal for any occassion. 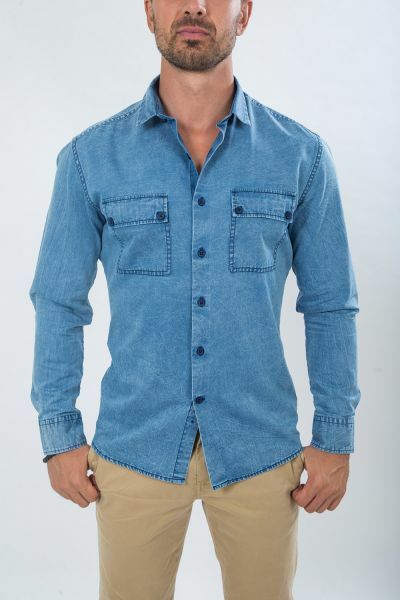 Featuring a regular fit, you can wear it with a solid white tee or button it up by itself.